Business Cards. We all use them. We all need them. But, do you ever think about the multitude of ingredients which go into making a great business card? Click on the graphic below to see the guide. As helpful as this guide is, it leaves out a number of embellishments which can be added to business cards to REALLY make them pop. Among them are metallic inks, coatings, embossing, foil stamping and letterpress. Also… where’s the rule that says business cards have to have four square corners? Not us. A rounded top or cut edge can really make your card stand out. Multicolor Printing has all these unique services IN-HOUSE. It’s a fact… we are literally, a business card factory. So… follow Lily Herman’s helpful guide and then add some pizzazz to your cards. 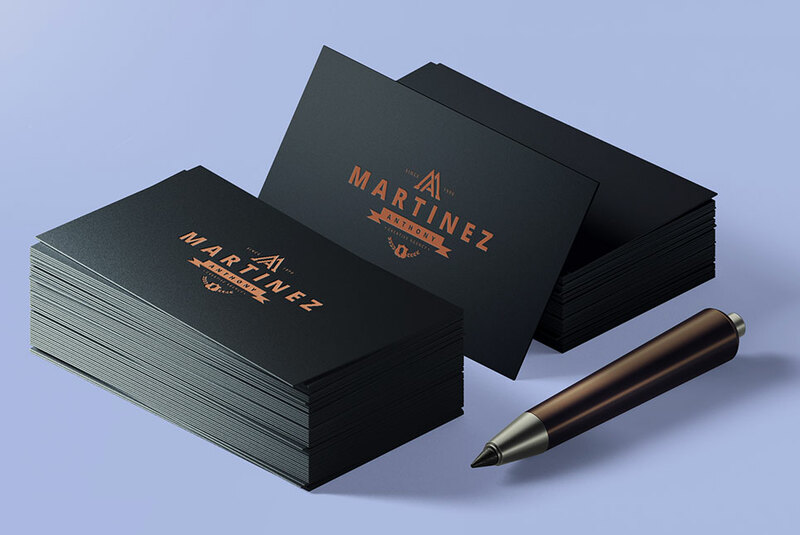 Call us and we’ll show you how your business card really can be the best one at your next networking event.